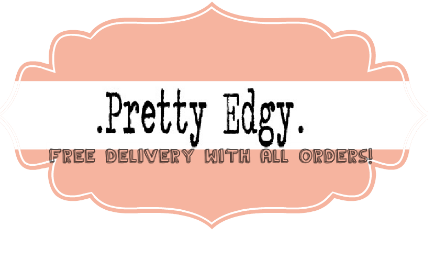 Pretty Edgy currently accept PAYPAL as a safe and secure method of payment. Simply add your items to your basket and proceed to checkout, there you can log in to your paypal account. Alternatively you can use the option "don't have a paypal account".